Although the Qing is now widely recognized as a large and diverse empire, less attention has been paid to the intellectual consequences of this diversity for parts of Eurasia far beyond its borders. One factor that made Qing expansion so durable was the state’s capability in multiple languages and cultures. 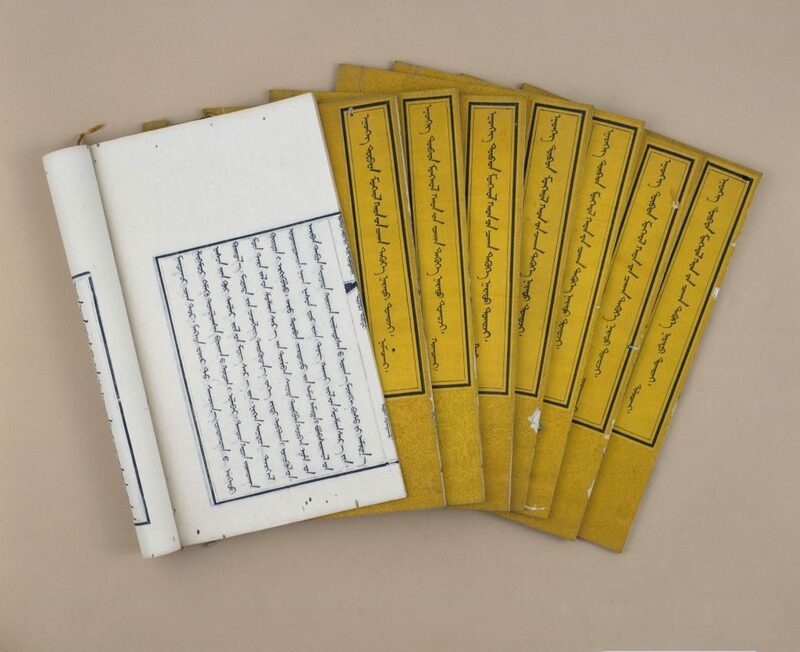 Translations sponsored by the Qing court into and out of Chinese often inspired or facilitated further translation, making information available far beyond its original linguistic environment. One field of research greatly influenced by this trend was the history of the Mongol Empire. Under Qing rule, historical information that had once been available only to readers of Chinese was suddenly at the disposal not only of Manchus and Mongols, but also of European scholars. The intellectual consequences of this diffusion of information took several forms. On one hand, historians had to consider how Chinese data related to other available sources and, when these conflicted, ponder whether such differences could be reconciled. Second, historians outside of China encountered in these translated sources a strong set of assumptions about civilization and barbarism, which they had either to reject or to merge with assumptions in their own traditions. This talk will outline some of the intellectual impact of historical translation projects sponsored by the Qing state in China, Inner Asia, and Europe. 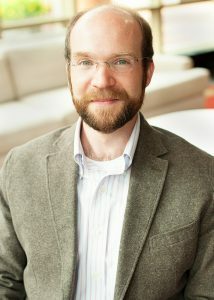 Matthew Mosca is a historian of the Qing Empire, with a research focus on Qing foreign relations and the intellectual connections between Qing China, Inner Asia, and other parts of Eurasia. A native of Vancouver, he received his BA in History and English from UBC (2000). After receiving his doctorate (Harvard University, 2008), he held post-doctoral fellowships at UC Berkeley and the University of Hong Kong. In 2013-14, he was a member of the School of Historical Studies, Institute for Advanced Study. He is currently associate professor at the University of Washington, Seattle, jointly appointed to the Department of History and the Jackson School for Historical Studies. His book From Frontier Policy to Foreign Policy: The Question of India and the Transformation of Geopolitics in Qing China (Stanford University Press) was published in 2013.